This is our "Songs From the Hymnbook Volume 2" CD. Our first hymns project was so well received that we decided to record another one. 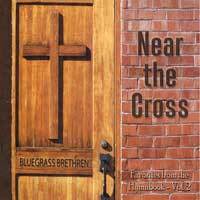 It contains tunes that have become absolute favorites among folks who love the old hymns of the faith.